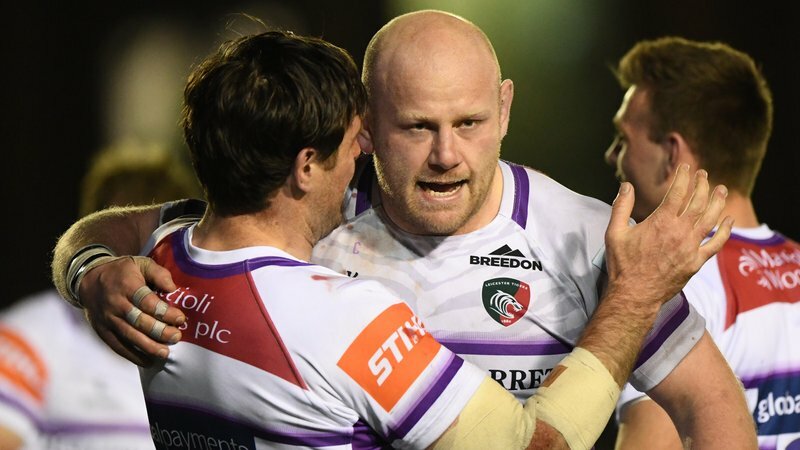 Leicester Tigers head coach Geordan Murphy has talked about the importance of the next block of Gallagher Premiership matches, and how a short ‘rest’ period is anything but for the squad. “Now is an opportunity for us to do a little bit of work and organisation,” Murphy said. “The nice thing about not having a game this weekend is we can go in and do a little bit of work. “I think we’d probably prefer a game to be honest, just to keep our loads up, but the games [after that] will come thick and fast. The break does, however, give valuable time for players recovering from injury. Murphy continued: “We’ve got quite a few guys nearly across the line, so the next couple of weeks is a pivotal time for us. 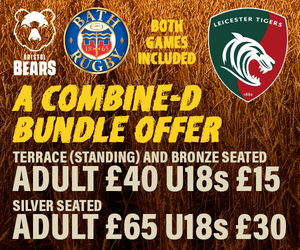 Tigers then face the prospect of five games in six weekends starting next Saturday, February 16 against Saracens at Allianz Park. Murphy continued: “We need to keep our workloads up this week, because Saracens are a quality side. 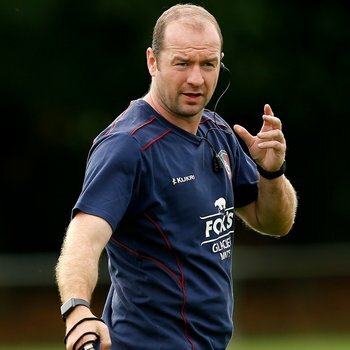 “They’ve got strength in depth, and while they have got bodies away on international duties they have managed that really well over the last few years. Home matches against Wasps on Saturday, March 2 (3.00pm) and Northampton Saints (Friday, March 22, 7.45pm) are also on the horizon for Murphy’s side, and you can be at Welford Road to support the team as they look to push on in the second half of the Gallagher Premiership season.